Children’s books are such a big part of my day-to-day. Partly because of my role as Project Manager for Multicultural Children’s Book Day, partly because I am the mom of two reluctant readers. My daughter is probably the most frustrating, but she has found new interest in graphic novels. Kids can download books to read offline at any time – perfect when traveling! In addition to being awarded the Parents’ Choice Gold Award and the Mom’s Choice Gold Award, we were also excited to be featured in the November 2015 issue of Parents Magazine, Parenting.com, USA Today, School Library Journal, Refinery 29 and more. Read FREE for 30 days! 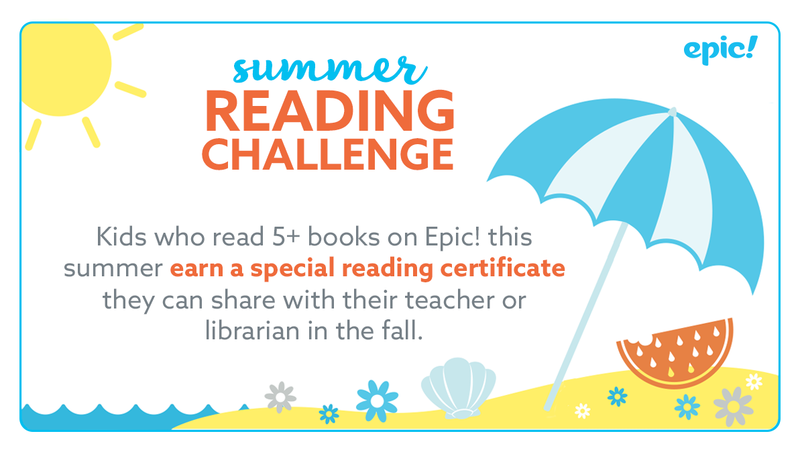 And lastly, they have a motivating Summer Reading Challenge going on now too! That’s three reasons for me to put-the-pedal-to-the-metal and sign up ASAP and you should too. Happy Reading! 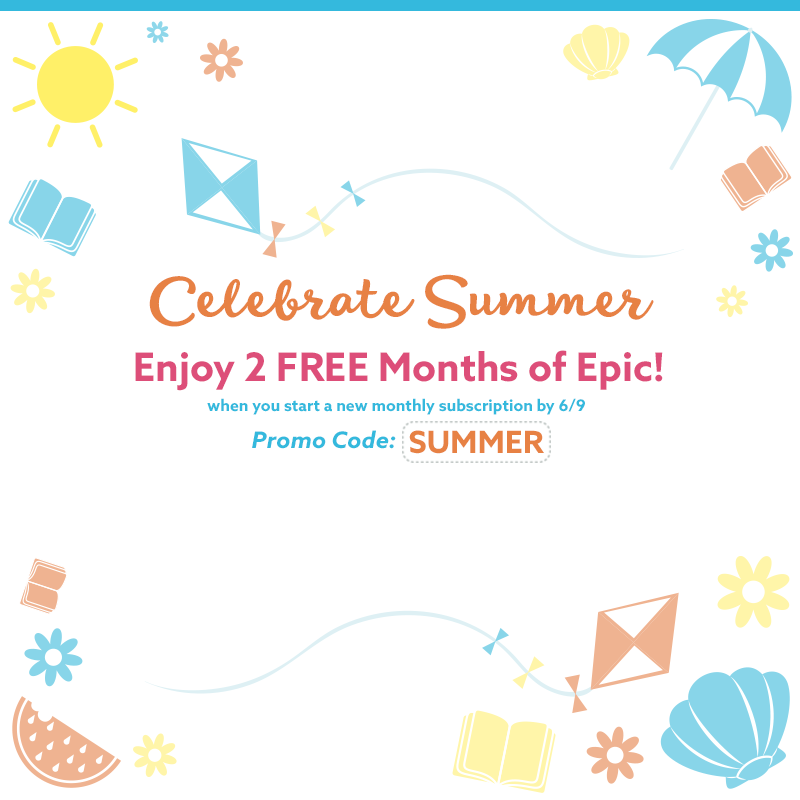 Thanks so much for sharing this valuable resource with the Kid Lit Blog Hop community! This sounds like a great reading program.